I’ve just realised that this is Loftenberg’s 200th post! 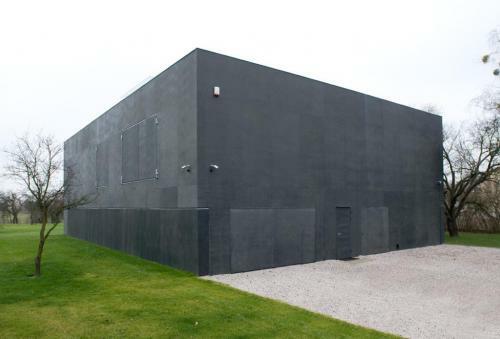 So let’s see something quite special:The Safe House by KWK PROMES is located in a small village on the outskirts of Warsaw, Poland. Surrounding the area, many of the buildings are â€œPolish cubesâ€ from the 60s and old wooden barns. The house was designed so that the homeowners never feel unsafe or exposed. The result is something of a modern fortress with lots of movable parts and secret openings, complete with a working drawbridge. 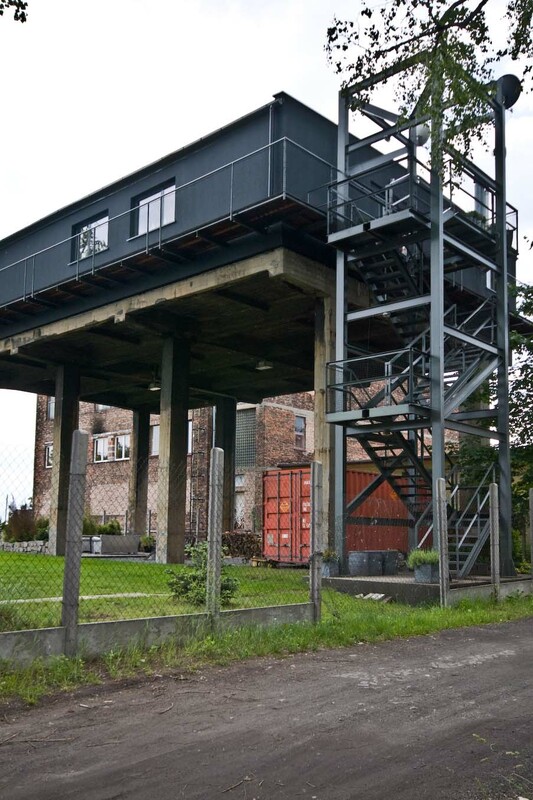 This is not your typical city loft: out in Silesia, Poland, next to crumbling red-brick houses, located near a former mine’s shaft. Sounds gray and gloomy. 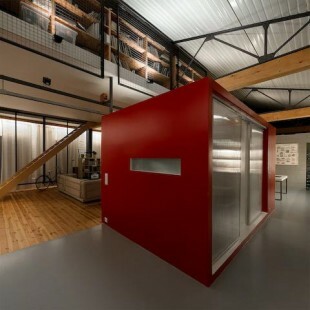 Designed by Przemo Lukasik of the architectural office Medusa Group architects, this loft is an example of â€“ still rare in Silesia â€“ adaptation of industrial architecture. 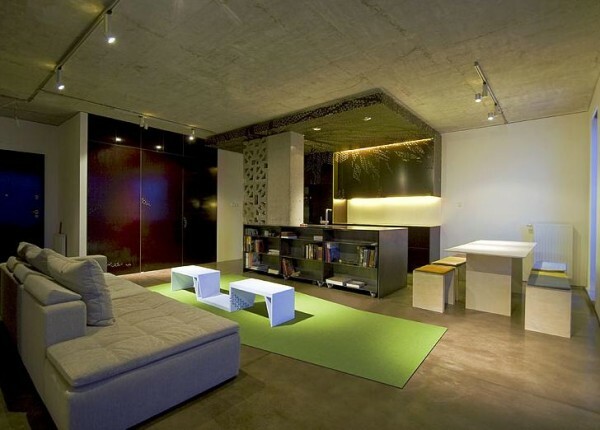 Look at this fantastic minimalist light and airy loft design in LÃ³dÅº, Poland designed by Tamizo Architects Group.